We think we know that Apple is revealing three new iPhones next month, with one of them tipped to be a 6.5-inch iPhone XI Plus model (name to be confirmed). Thanks to some developer digging in the iOS 12 beta code, we might now have some idea what it&apos;s going to look like too. 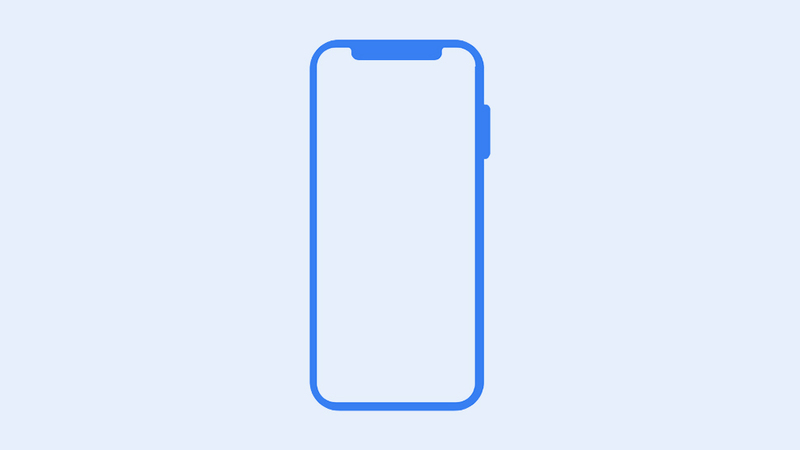 The icon discovered by developer and 9to5Mac contributor Guilherme Rambo doesn&apos;t reveal too many surprises, but it does show Apple is sticking to the same design approach that it used for the iPhone X, and apparently confirms a bigger iPhone is on the way. Only yesterday the same source found an image of the upcoming iPad Pro in the iOS 12 beta code, suggesting that Apple&apos;s next slate is going to arrive with thin bezels and no Home button, just like the iPhone X. If you&apos;re interested in Apple&apos;s upcoming products, iOS 12 is giving up plenty of secrets. We don&apos;t know exactly when Apple is going to reveal its new iPhones to the world, but going by previous years, September is a good bet. The 6.5-inch OLED iPhone XI Plus is likely to be joined by a cheaper 6.1-inch LCD model and a smaller 5.8-inch OLED model, if rumors are to be believed. Apple might not follow that naming strategy though – it might decide to label all these phones with the iPhone 11 moniker, or carry on the iPhone X naming convention and just start calling these devices the new iPhone X range. We&apos;ll have to wait and see. Beyond the adoption of the bezel-free notch design, don&apos;t expect too many big changes from the iPhone refresh this year. The usual speed and spec bumps will apply, and the cameras will get an upgrade as usual, but the hardware design is likely to stay largely unchanged. iOS 12 should roll out at the same time.